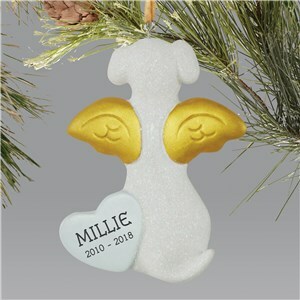 The loss of a beloved pet can be a tough thing to deal with, especially during the holiday season. 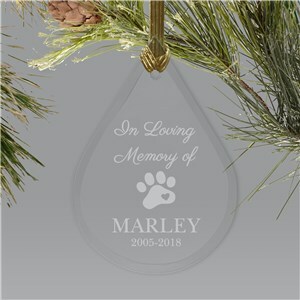 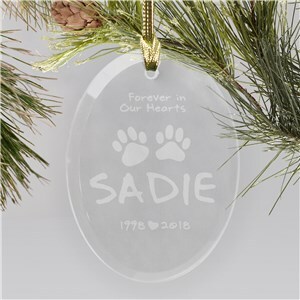 Remember the good times that you shared with your furry friend with a personalized pet memorial ornament to display in your home. 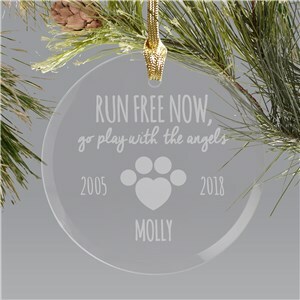 Whether they are hung from your Christmas tree, or displayed year round, these custom ornaments will keep your pet's spirit alive. 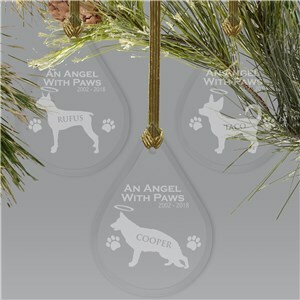 We love this picture frame! 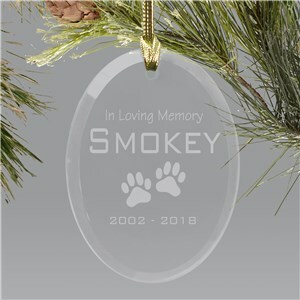 Looks exactly like it does online. When it first came, the glass frame was broken - so I called the company and they sent out a new frame right away. GREAT customer service, and I will definitely buy from this company again. 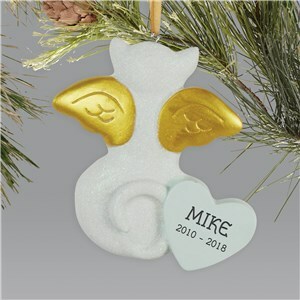 Shop for special pet memorial gifts here at GiftsForYouNow.